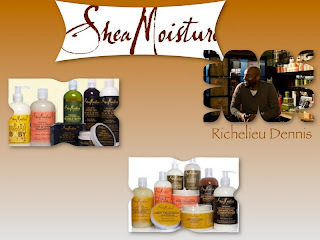 SheaMoisture is a hair and skin care line. Dennis learned about making these natural products from watching his grandmother make Shea butter soaps and other natural products growing up. 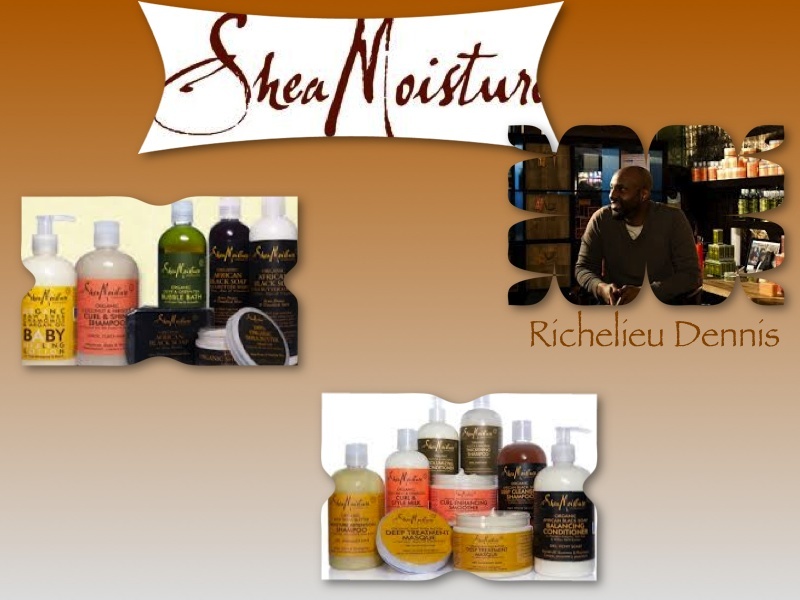 SheaMoisture is his grandmother's legacy. The hair care line was created for women who want to embrace and enhance their natural hair. SheaMoisture has four hair treatment categories: 1) Calm and Clear, to relieve dandruff for dry itchy scalp, 2) Curl and Shine for thick and curly hair that can use some moisture and bounce, 3) Moisturize and Repair, to heal and grow dry damaged hair, and 4) Strengthen and Volumize, for thin hair that needs some thickness and volume. You can find the SheaMoisture brand in stores such as Walgreens, CVS and Target.